It’s really frustrating to forget Wi-Fi password on Mac because of various unknown reasons. We can’t image using Mac offline without Wi-Fi access. In this article, we will explore how to show Wi-Fi password on Mac (MacBook, MacBook Air, MacBook Pro, iMac, iMac Pro included) running on macOS 10.13 High Sierra, 10.12 Sierra, 10.11 EI Capitan, 10.10 Yosemite, 10.9 Mavericks, 10.8 Mountain Lion, 10.7 Lion or lower versions. Step 1. 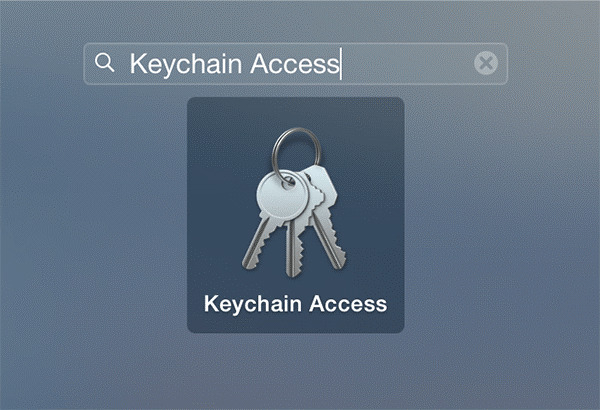 Type Keychain Access on Spotlight and search at the top-right menu bar on your Mac computer. You might get access to it from Applications > Utilities > Keychain Access as well. Step 2. In the sidebar, tap on “Passwords” from the category menu. Then a new window will appear on your screen. Step 3. 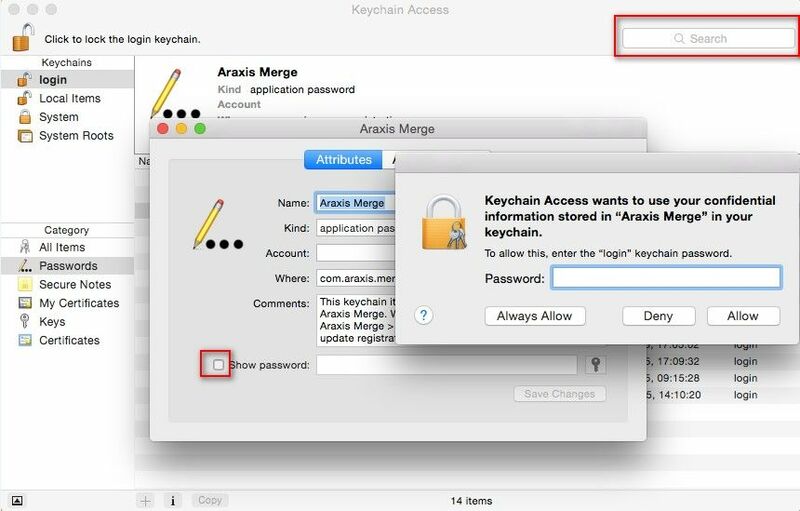 Tap on “Show password” checkbox and type your Mac username and password to allow change. Finally, you are about to see the wireless password. Step 1. 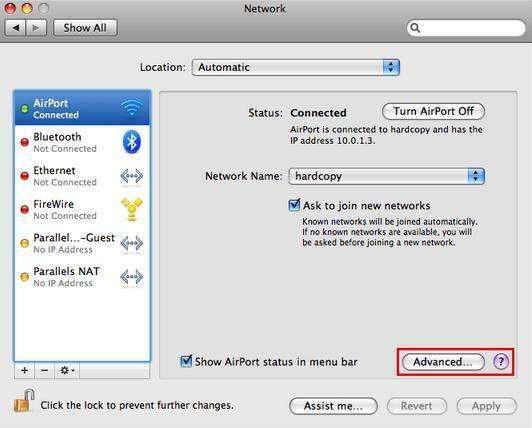 First of all, you should launch Network screen from Apple > System Preferences > Network and then tap on “AirPort” option. Step 2. Tap on “Advanced” button and then you are going to see network list with Network Name and Security column. 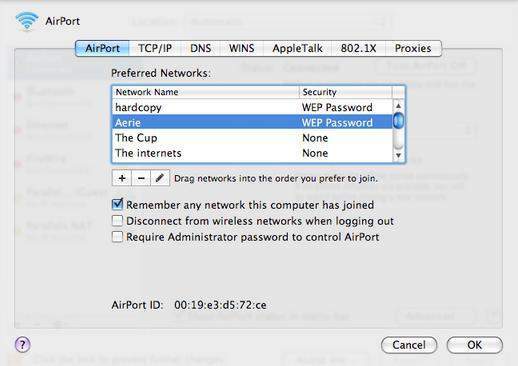 Select the target network and hit “Show password” to find Wi-Fi password on Mac without any difficulties. Step 1. 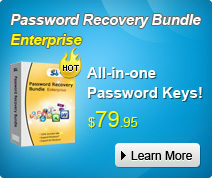 Download, install and run this program to your computer that is lost Wi-Fi password. Step 2. 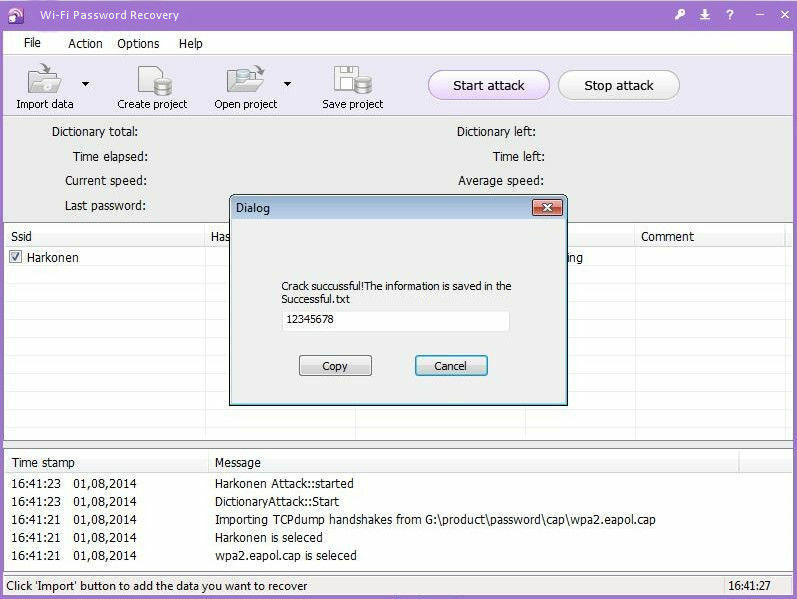 Choose one of the password attack, set up the specific setting option and confirm it. Step 3. You will see the Wi-Fi password displayed on a little screen. Just copy it to clipboard and paste to connect Wi-Fi successfully. 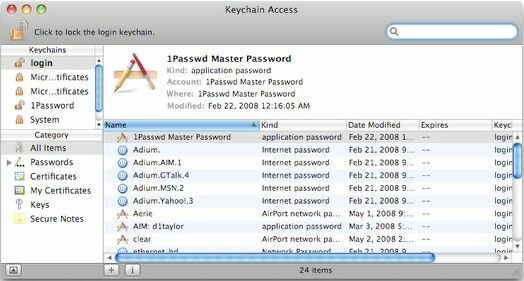 It’s not complicated to view Wi-Fi password on Mac as long as you follow the above guideline step by step. Hope that works on you and if you get any questions about them, leave your comments as soon as possible.